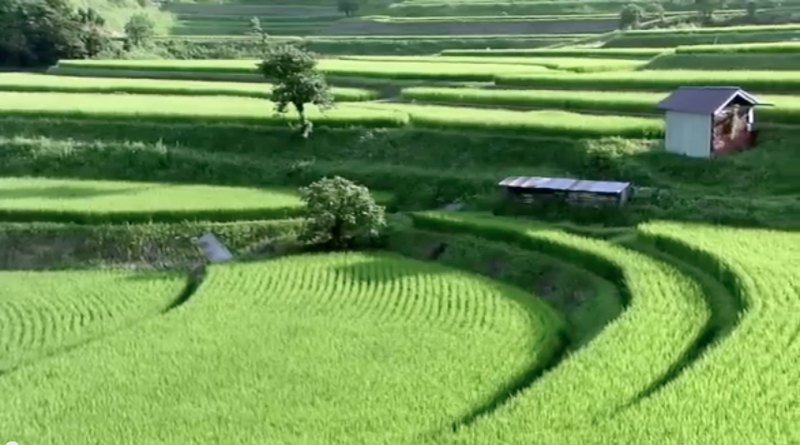 Satoyama: Japan’s Secret Water Gardens is a beautiful video of people, food, forest and water working harmoniously for over a thousand years. As Haikai Tane advocates, much can be said for the sustainable nature of Terraquaculture. Enjoy!